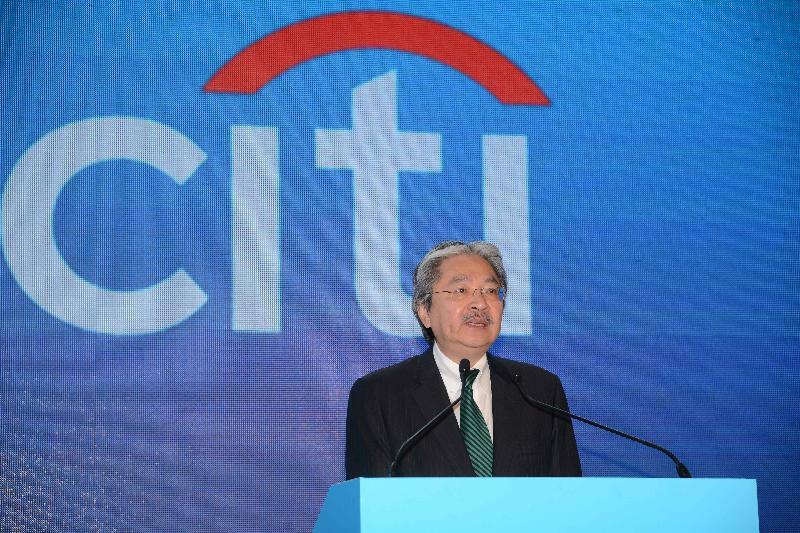 I am delighted to join you all today to witness the opening of Citi Tower - a magnificent new landmark in our emerging CBD in Kowloon East, overlooking our magnificent harbour. 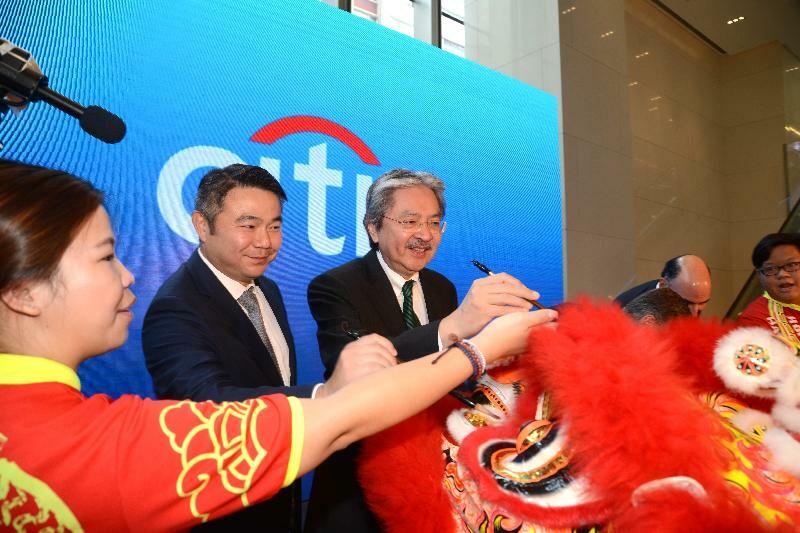 Citibank has a long history in this region. For many years, Citi chose Hong Kong, strategically positioned at the heart of Asia, as its regional hub. Now you have picked a spot right at the heart of Hong Kong. 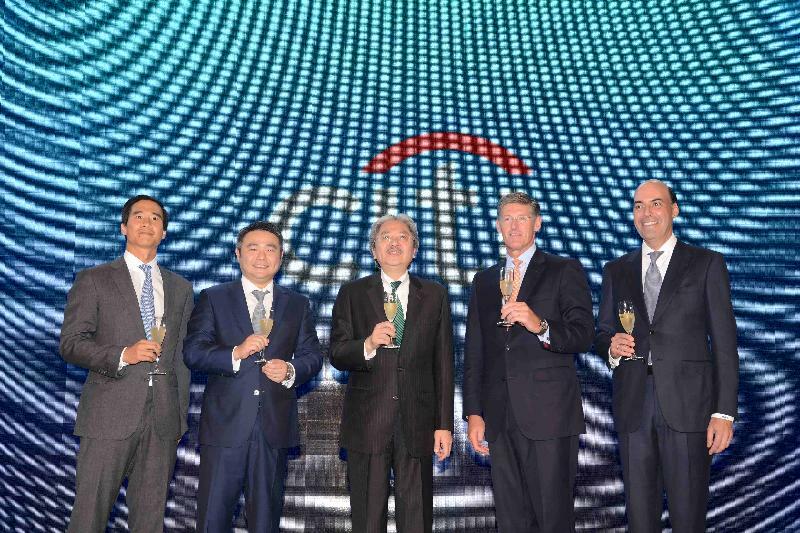 I see this new property as a testament of Citi's commitment to, as well as confidence in Hong Kong. As an international financial centre with a well-developed capital market, Hong Kong has a unique edge in channelling capital between Asia and the rest of the world. Last year, Hong Kong ranked first globally in equity funds raised through IPOs. And I think we shall be able to repeat that this year. According to the UN World Investment Report 2016, Hong Kong continues to rank second, after the US, in global FDI inflows. Our foreign direct investment inflows in 2015 amounted to US$175 billion. That is a year-on-year increase of 53.5 per cent. Of course, Hong Kong is the world's largest offshore Renminbi business centre: the Renminbi liquidity pool in Hong Kong, amounting to some 800 billion yuan, is the largest globally. The mature, diverse range of Renminbi products offered by our banking sector covers personal banking, asset management, cross-border trade settlement as well as bond issuance. At the same time, Hong Kong continues to be the number one choice for Mainland companies looking to expand overseas, as well as the ideal base for overseas companies which are keen to gain a foothold in the Mainland. Our wealth and asset management business is looking quite good, too. At the end of last year, our combined fund management business amounted to some HK$17 trillion. Hong Kong has long been the location of choice for corporate treasury operations, thanks to the strength of our financial, banking and professional services, as well as our deep capital market. To make our financial market even more attractive, we passed legislation in May this year giving a half-rate profits tax concession for qualified corporate treasury centres in Hong Kong. It allows profits tax interest deductions for intra-group financing business of companies. Ladies and gentlemen, while the global economy is likely to remain sluggish amid all sorts of uncertainties, it is clear that there is an ongoing demand for financing in Asia. For us here in Hong Kong, that spells opportunity. Our many compelling advantages, in the form of our mature financial infrastructure, our favourable business environment, the rule of law, and our simple and low tax regime, will enable Hong Kong to continue to serve our businesses. On this note, I wish to congratulate Citi on taking this significant milestone, and I look forward to working closely with your institution to enhance Hong Kong's position as the leading financial and banking centre in Asia.